My imagination is always captured by books where inanimate objects are a big part of the story and also books about hobbies such as knitting, sewing, gardening and such like. 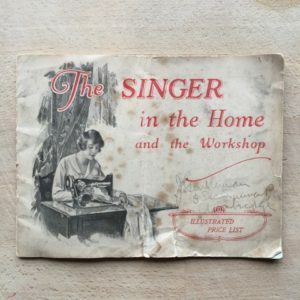 So as soon as I heard about a book called The Sewing Machine my interest was piqued, as you can imagine. 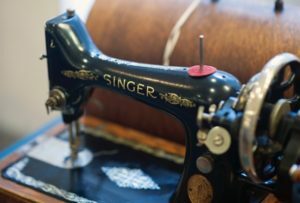 The sewing machine of the title is one that comes out of the Singer factory in Clydebank in 1911 and we then follow it on its journey right up to the present day. We meet Jean and Donald, both of whom were workers at the factory until a strike changed everything. We also meet Kathleen Baxter and her daughter, Connie, and then later on we meet Fred in the present day. Each set of characters’ stories are told in alternating chapters and I enjoyed each thread (ahem!) of this lovely book. What I particularly liked was the unravelling of the family histories and the way everything was interlinked. There were times when I couldn’t see the links and when they were revealed I thought how clever they were. I also found the social history aspects fascinating. I must admit a little tear did come into the corner of my eye towards the end. I had really come to care about the characters and I found a quite unexpected plot development quite moving. 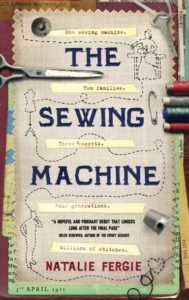 The Sewing Machine is a really lovely debut novel with well-drawn characters and skilful plotting. I do hope that Natalie Fergie is planning book 2! The Sewing Machine is available as an ebook from Amazon. 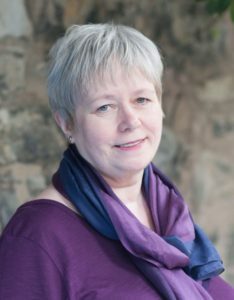 Or you can contact Blackwell’s Edinburgh on 0131 622 8222 and they will send a copy with free postage or The Big Green Bookshop on 0208 881 6767 and they will do the same. Be quick though – this book is selling fast. 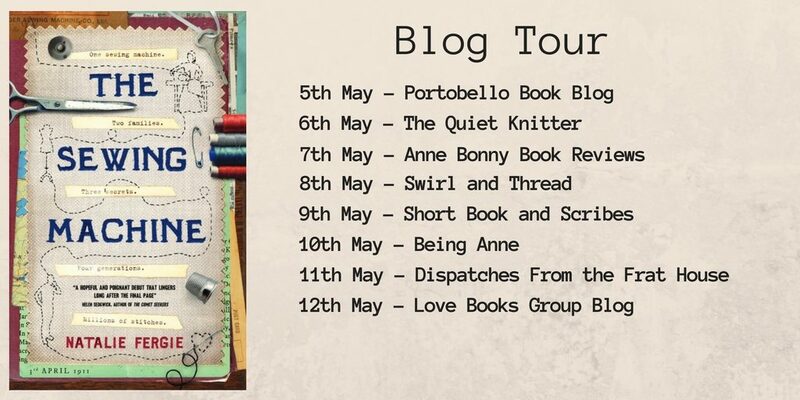 Please do visit the other fabulous blogs on the tour. Lovely review of a lovely book. The cover is beautiful isn’t it? Thanks, Joanne. Yes, it’s a stunner. Good, it’s a lovely book.